Thomas Guy, a British bookseller and publisher, founded Guy’s Hospital in 1721. 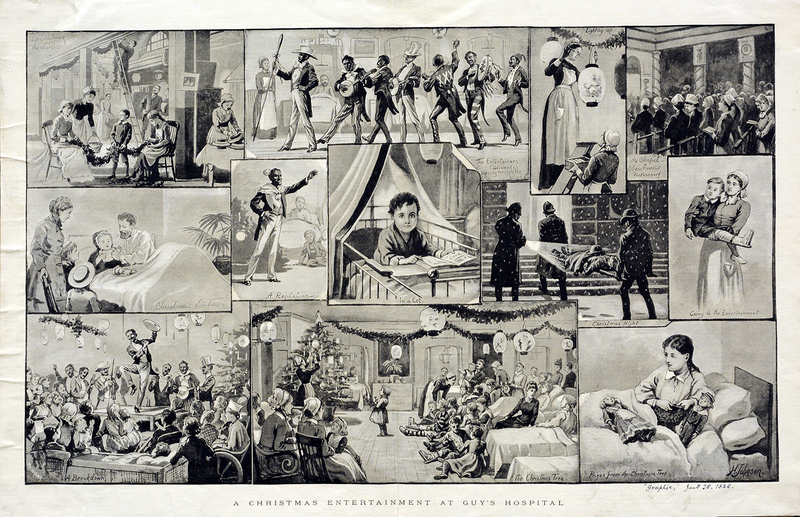 Guy’s intention was for the hospital to treat “incurables” who would not be admitted into St. Thomas’ Hospital, also in London, and for which he was a governor and benefactor. The hospital doors opened in 1725, a year after Guy’s death, and Guy’s Medical School would later attract the talents of future physicians Thomas Addison, Richard Bright and Thomas Hodgkin. John Keats, the English poet, was also registered as a medical student at Guy’s Hospital and qualified to become a surgeon, but would eventually give up medicine for writing. Today, Guy’s Hospital is a National Health Service (NHS) teaching hospital which, along with King’s College Hospital and St. Thomas’ Hospital is the home of King’s College London School of Medicine.